" Mechanised combat since 1900"
We are closed and moving to a new location late 2013. Welcome to the East of England Tank Museum home page. If you haven’t heard of us before, we specialise in restoring, preserving and exhibiting historic military vehicles from all over the world. 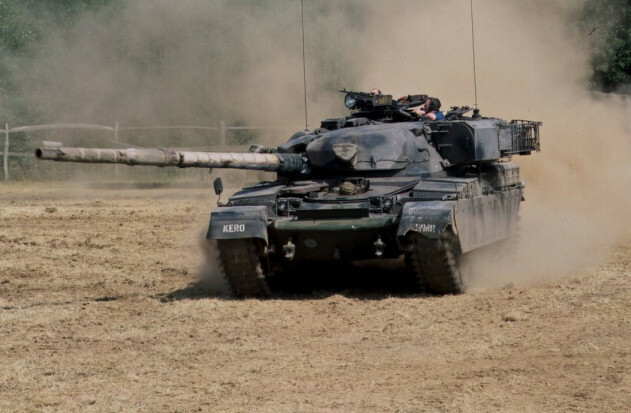 The East of England Tank Museum vehicles have been exhibited and driven at a variety of prestigious museums and open-air events. The museum has visited the Beltring Military show for many years. The museum is in the position of having the largest collection of vehicles at many of the previous years shows. Our collection comprises the vehicles listed on the collection pages and many more. But we are always interested in acquiring new vehicles, so please get in touch if you want to discuss the restoration and preservation of any type of military vehicle. 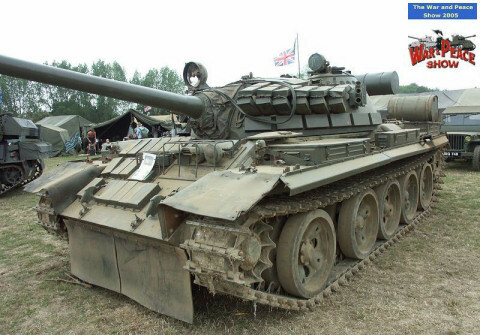 Our current collection examples include Centurion, Chieftain, M60A3, T55, T54 FV432, FV434, Stalwart, Ferret & Saracen. We have a page dedicated to each of our vehicles. Each vehicle has its own description on the collection pages. In our restoration work, the East of England Tank Museum has its own workshop and can cater for many types of military vehicle..